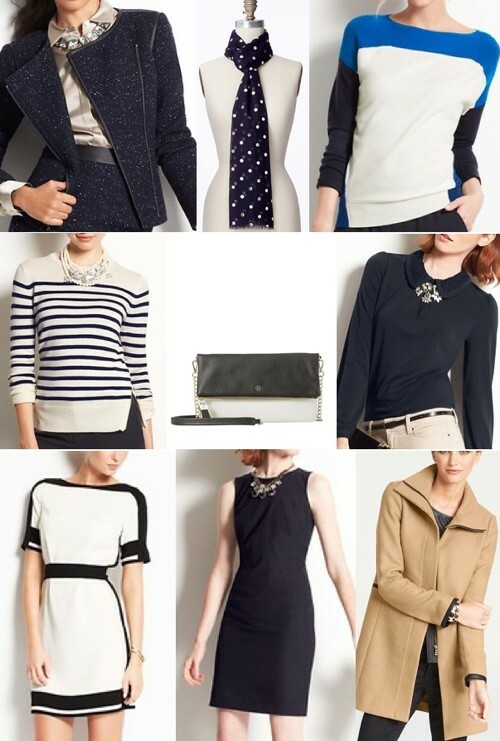 Today's post is all about one of my favorite places to shop - Ann Taylor! I'm loving their new arrivals - my top picks are below and right now most items are 40% off with code ANNJOY. I recently picked up the amazing ivory dress I'm wearing in today's post. I originally ordered a petite size based on availability, but I want it to be longer for work events, so I just exchanged for a regular size. (The dress pictured is the Petite size.) It's a gorgeous material, and I love the button detail and blank canvas it provides - it can be worn so many different ways! 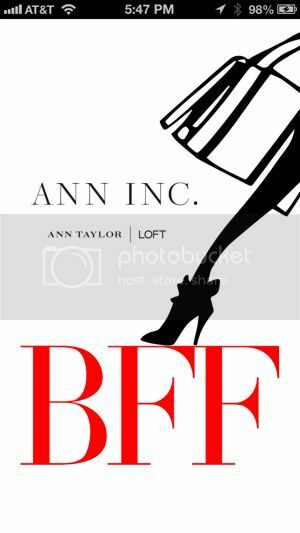 I'm also introducing ANN INC.'s new fashion app BFF. BFF is an acroynm for "best fashion friend," and the app will help you put your "best foot forward" in your career! The app features daily inspirational mantras, fashion news, career advice from fashion leaders and job openings at ANN INC. There's also an interactive Trendspotter section, where you can upload your photos to Instagram and be featured on the app. 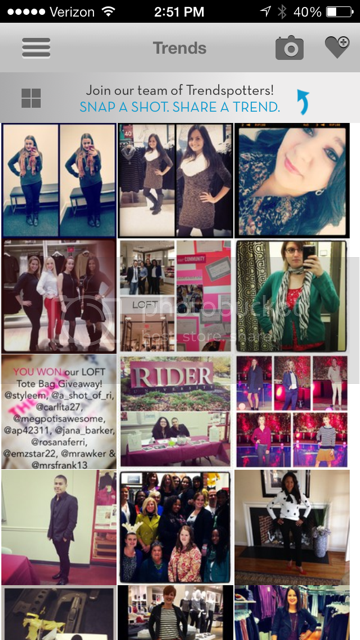 It's a great way to interact and stay in touch with two awesome retailers - ANN INC. is represented by both Ann Taylor and LOFT. Check it out by downloading the free app for iPhone on iTunes and for Droid on Google Play!